I’ve been looking forward to this one for a while. 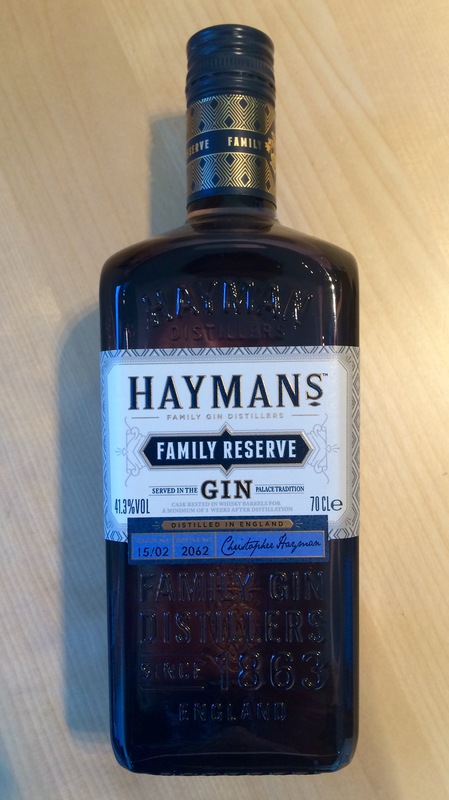 A very good friend and reader of this blog presented me with a bottle of this gin from Haymans. I instantly loved the branding and packaging. The colours, dark blue and gold, were positively regal. So I put the bottle in the freezer and awaiting a visit from my friend so we could have a martini (or three… oops). 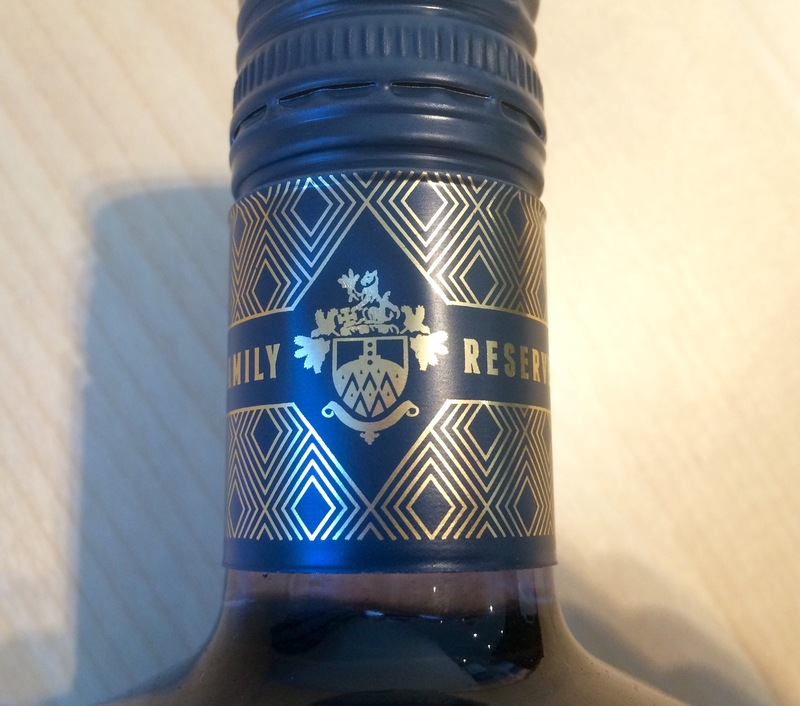 This is the Family Reserve edition, where the gin has been stored in Scotch whisky barrels for three weeks prior to bottling. This mellows the drink and apparently conforms to a traditional method popular in the nineteenth century. 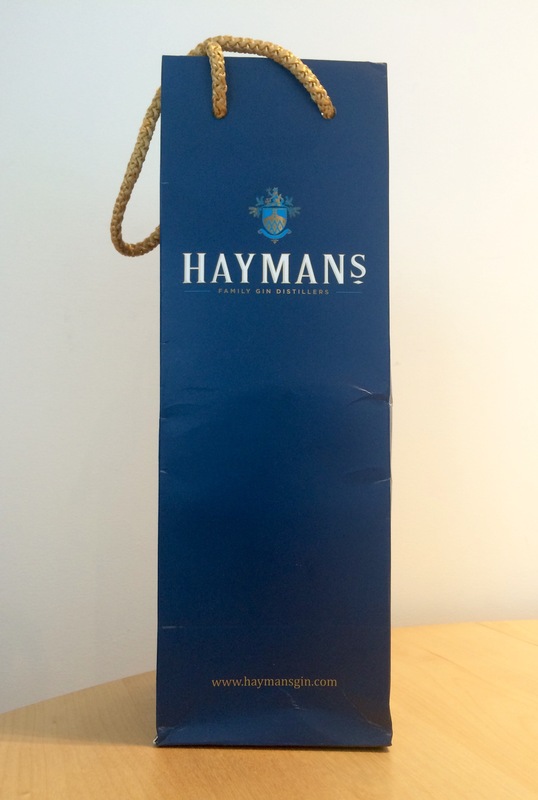 Bottles from this limited batch are individually numbered, adding to the exclusive feel of the brand. I loved the detail on the neck of the bottle in particular; a little flourish of olde worlde meets sharp brand new, reminiscent of the barrel and bottling process perhaps. 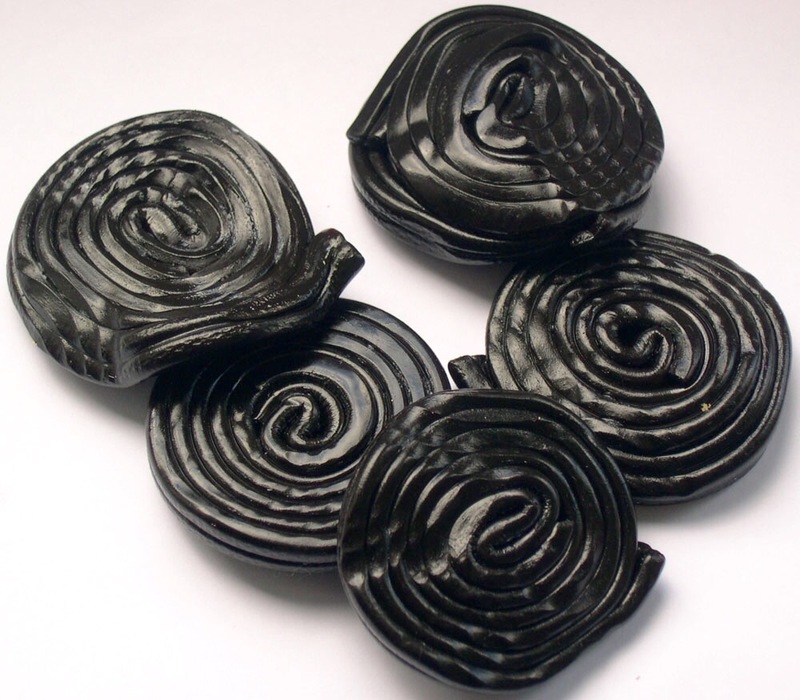 The gin has a distinctive taste of liquorice. Not usually my favourite botanical (I’m a citrus and juniper traditionalist), it was very smooth and rich and I definitely enjoyed it. 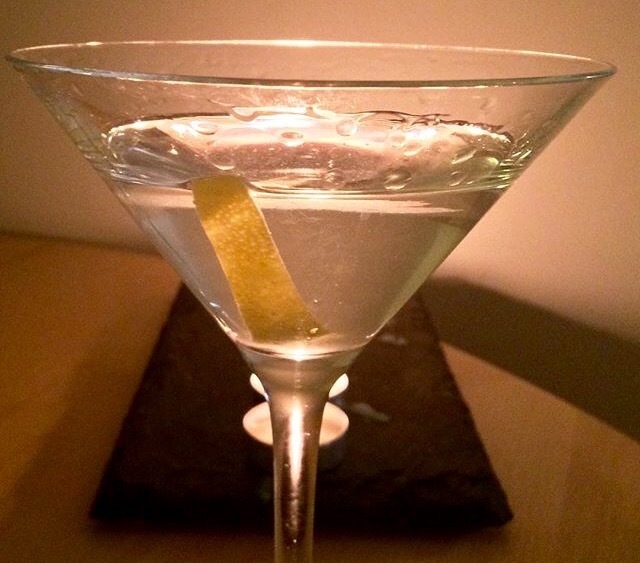 I served the martini with lemon peel garnish rather than olives as I wasn’t sure the latter pairing would work, although olives were served on the side and went very well. Black olives in particular could compliment the liquorice flavour of the gin. 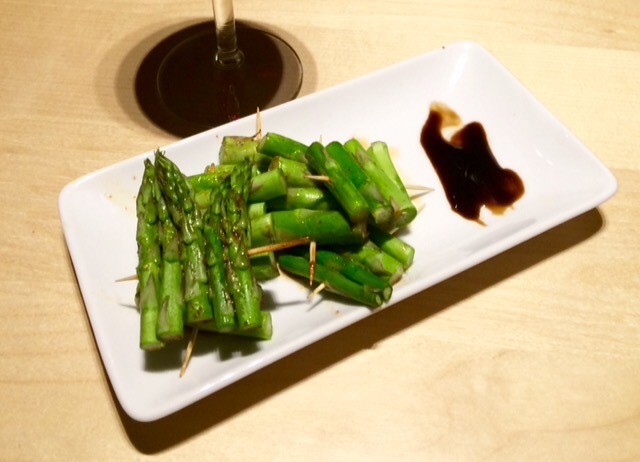 Other nibble dishes that could go well with this martini include asparagus, cheeses of all shapes and sizes, seafood (including the classic martini accompaniment oysters) and strongly seasoned meat, cured, fried or grilled, particularly if it incorporates liquorice or anise-type botanicals. Because of its distinctive flavour a martini made wth this gin works well as an aperitif to build ones appetite (especially if you are a liquorice fan) but could also break martini tradition and be served as a digestif as well. Just don’t overdo it! The rule exists for a reason, it doesn’t matter how nice the gin is. And nice it is. You can see the full range from the traditional family distillers here.